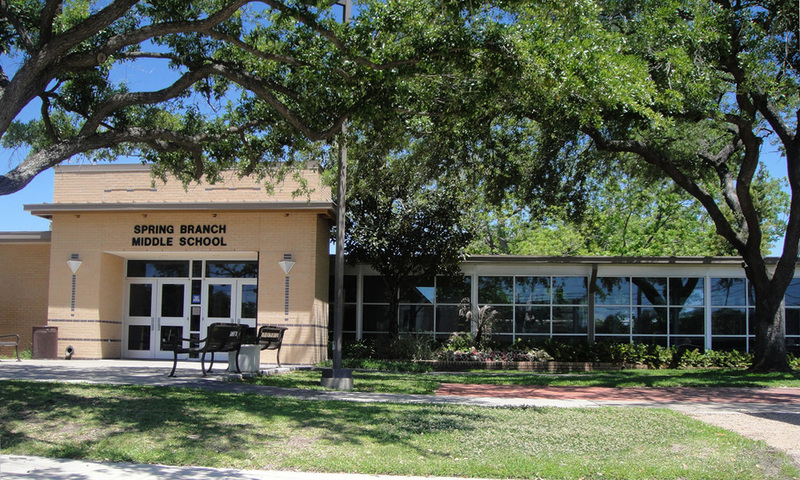 As part of the Spring Branch Independent School District, Memorial Creole's zoning includes some of the highest rated schools in Texas. As part of Spring Branch ISD, the goal of Hunters Creek Elementary is to help each student develop high expectations for themselves and the necessary strengths to overcome obstacles with an ability to problem solve with perseverance. Hunters Creek Elementary School employs 40 teachers, who have been with the school an average of 7 years. The teachers average 10 years of experience in teaching. The school currently has 659 students with a student to teacher ratio of 16.40. 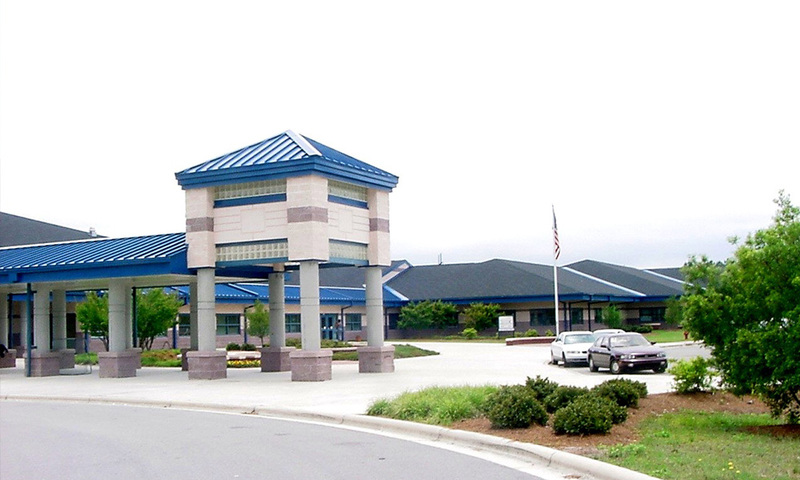 Test scores at this school are far above the state average. With test scores above the state average, the vision of Spring Branch Middle School is that every student have a positive experience during their middle school years, well prepared for the ninth grade. Spring Branch Middle School employs 64 teachers, who have been with the school an average of 7 years. The teachers average 12 years of experience in teaching. The school currently has 1,127 students with a student to teacher ratio of 17.60. 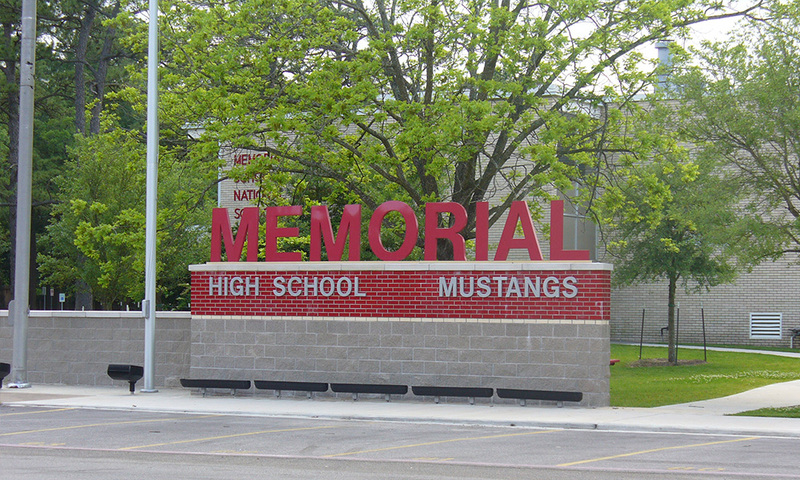 Memorial High School employs 143 teachers, who have been with the school an average of 10 years. The teachers average 14 years of experience in teaching. The school currently has 2,645 students with a student to teacher ratio of 18.50. Test scores at this school are far above the state average.